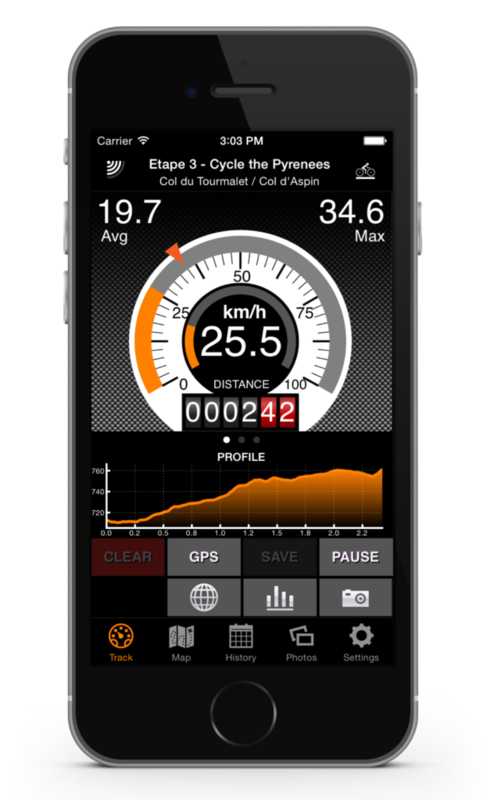 Our Bike Tracks application is all about getting your ride details to you without any fuss. We provide 3 easy to read displays and very simple setup. Bike Tracks has been built on our award wining battery technology that keeps you cycling for longer. Simple to use dashboard display, that has three modes, Normal, Large and Dashboard mode. Our offline maps allow you to see detail of paths and terrain in much greater detail than using the standard maps.